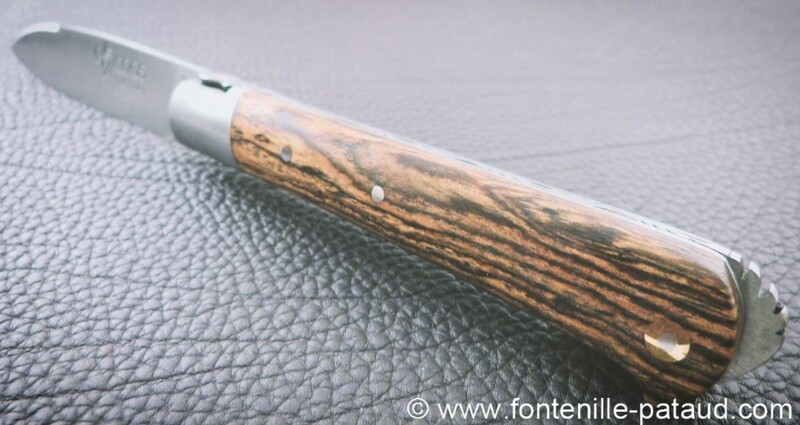 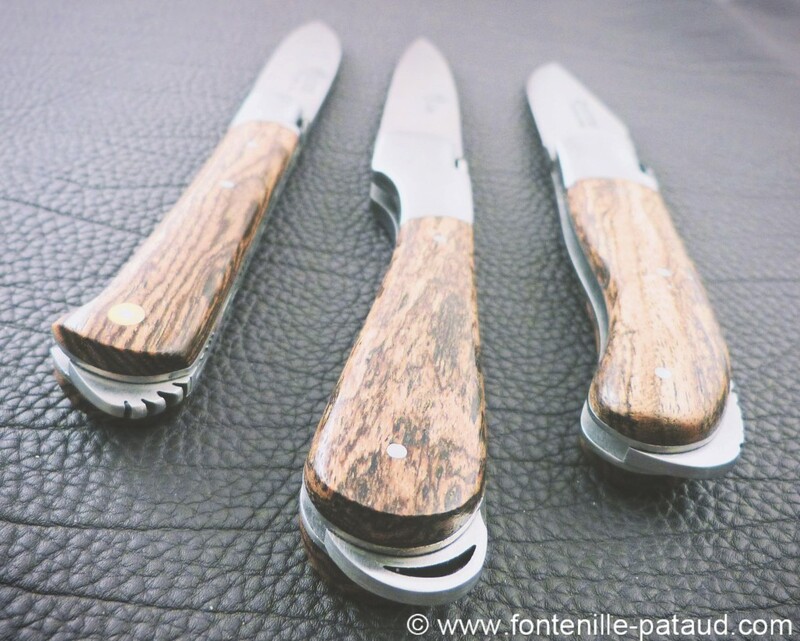 Here is tree Bocote knives, this Mexican Rosewood is amazing. 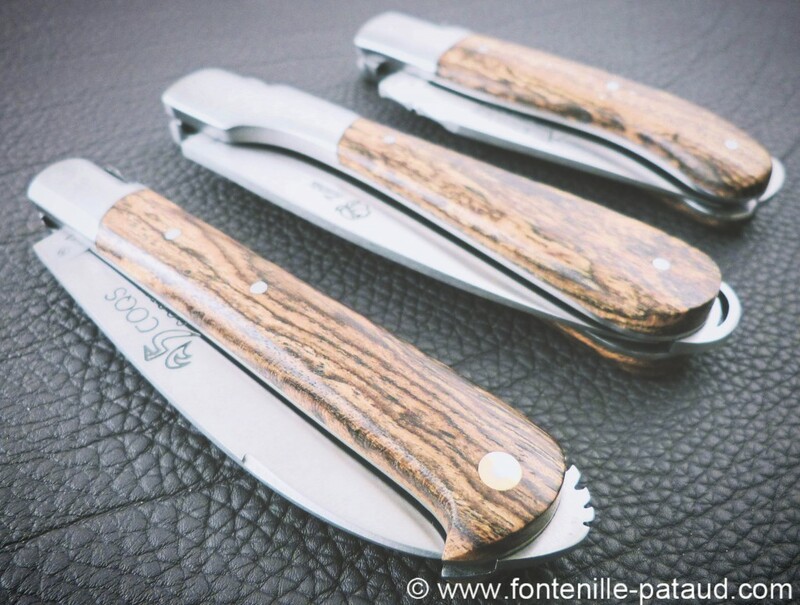 The Laguiole Gentleman knife, the Corsican Sperone knife and “Le 5 Coqs” knife combine the best of the old and new. 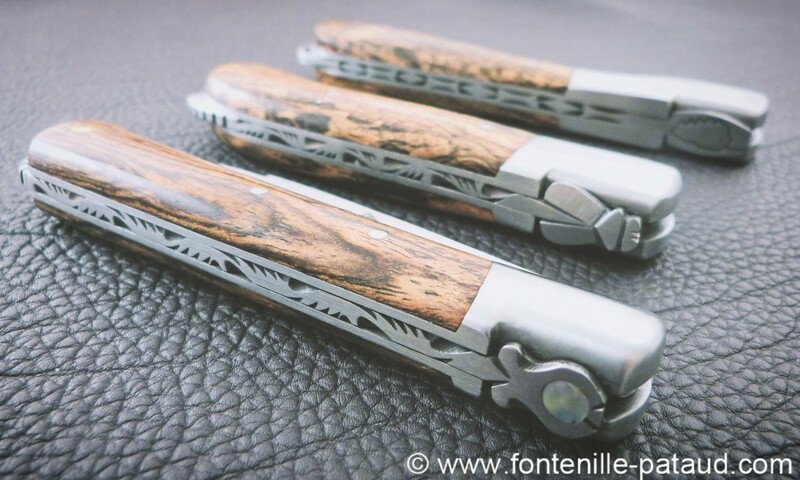 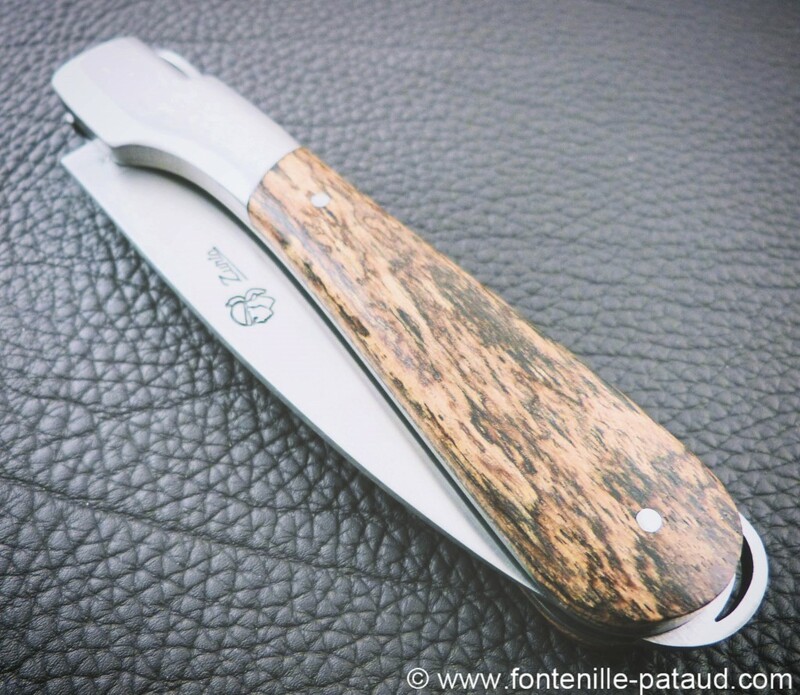 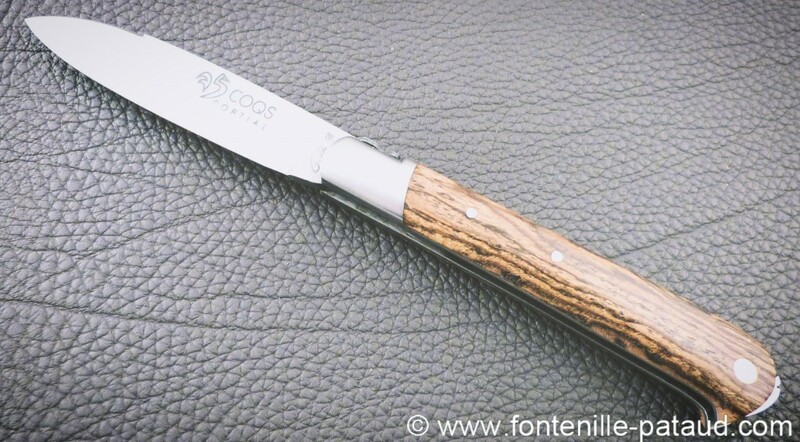 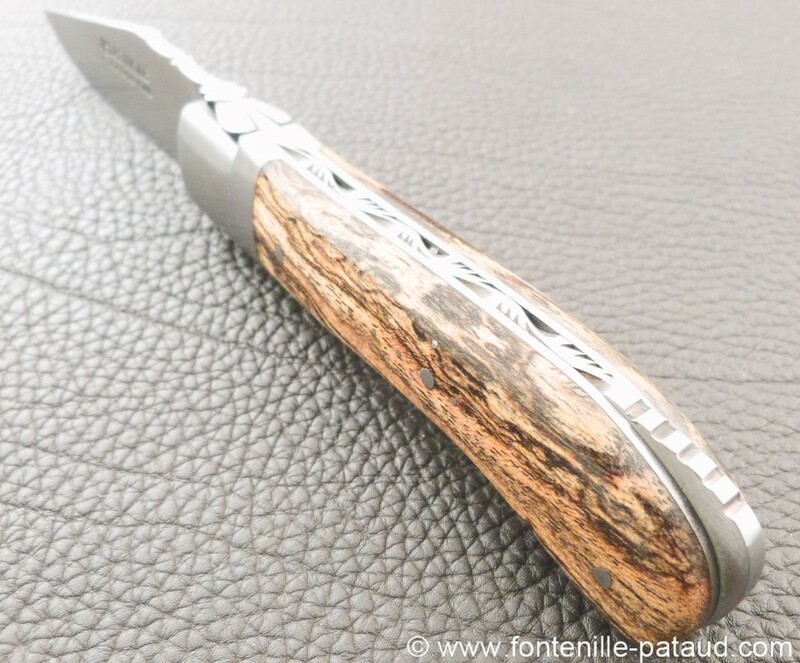 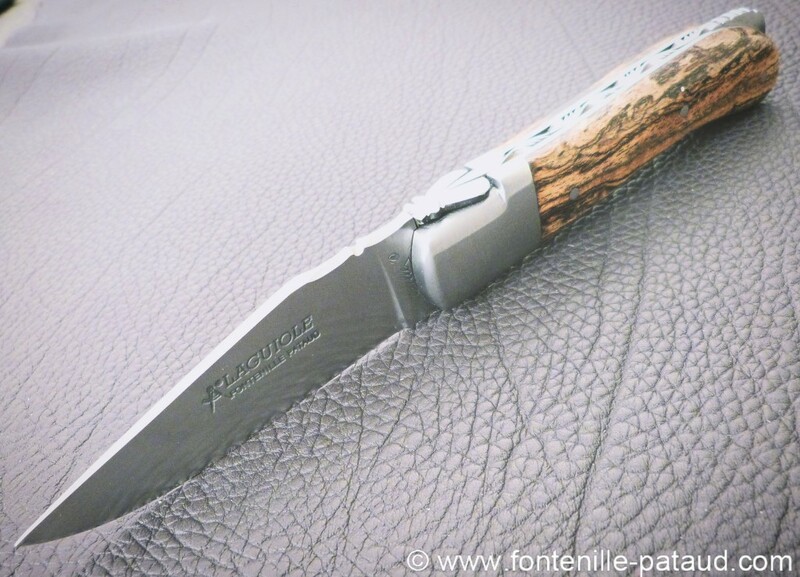 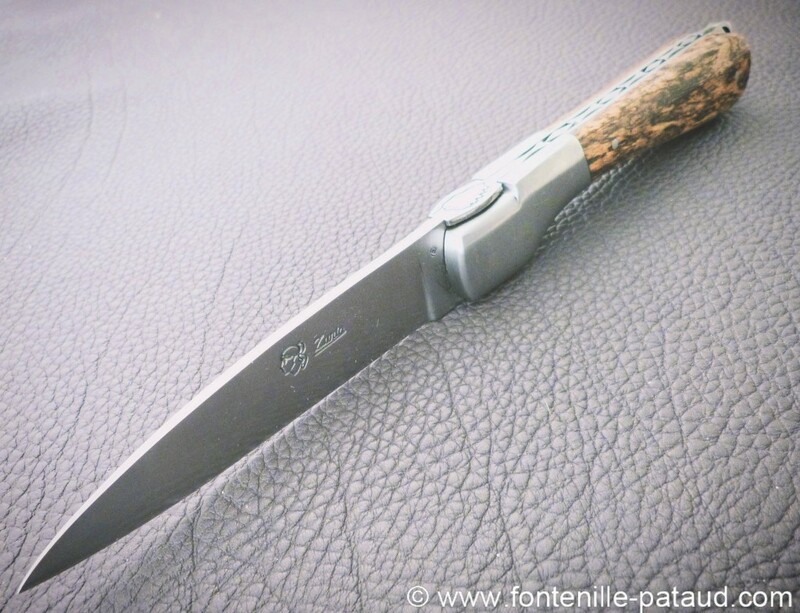 The traditional graceful of this French knives have been updated to include a smooth locking blade system. 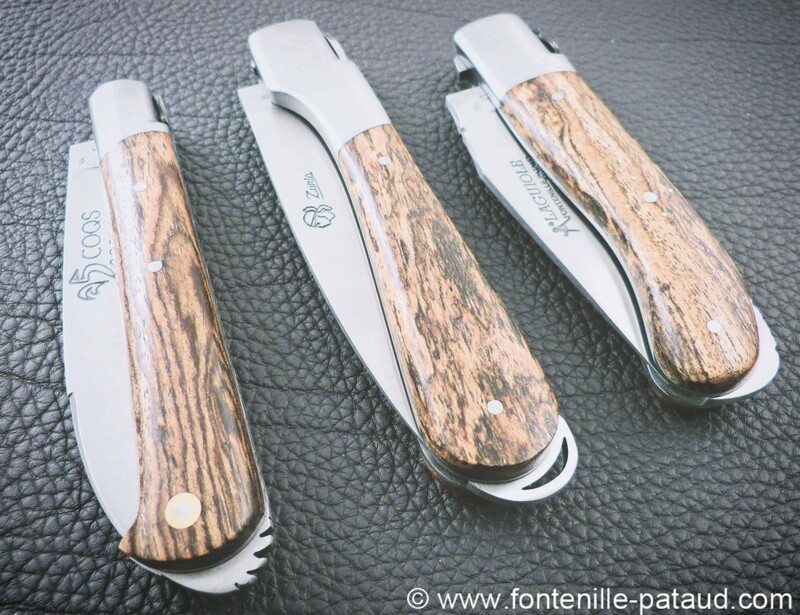 It is easy to use, beautiful to show and superior in performance.